ScitoVation, a health sciences company focused on cell-based science and computational modeling, opened its first European office in the Netherlands. The office is in Utrecht Science Park, a business and research hub for life sciences, sustainability and applied gaming. ScitoVation joins more than 80 other national and international companies, 22,000 employees and 50,000 students working in the park. 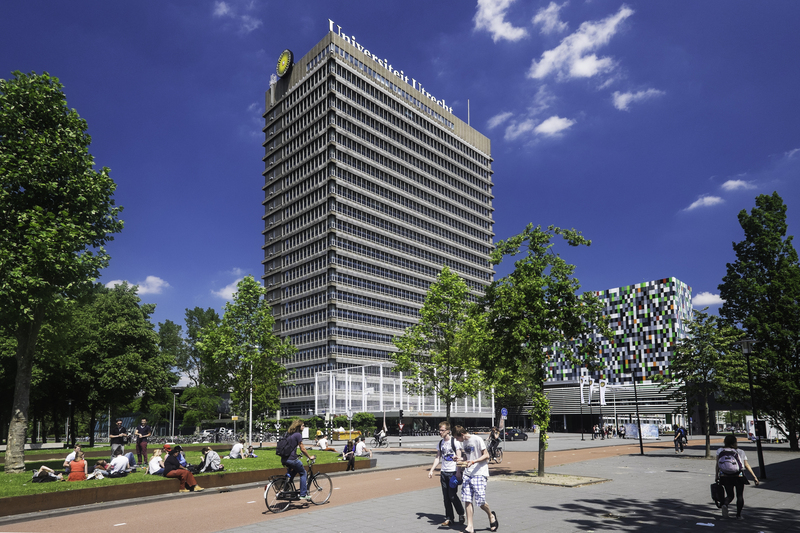 The establishment of an office in Utrecht Science Park follows the North Carolina company’s ongoing partnership with Utrecht University. ScitoVation currently collaborates with the university’s Institute for Risk Assessment Sciences, an interfaculty research organization for medicinal science. According to ScitoVation President John Cline, opening a European office at Utrecht Science Park was a forward-thinking and well-researched initiative. As leaders in vitro cell-based assays and computational approaches to assess potential health effects of drugs and chemicals, ScitoVation will continue capitalizing on Holland’s vast research and development resources. ScitoVation invested more than $300 million in software development over the last 35 years, and plans to continue investing in and working with Utrecht University. 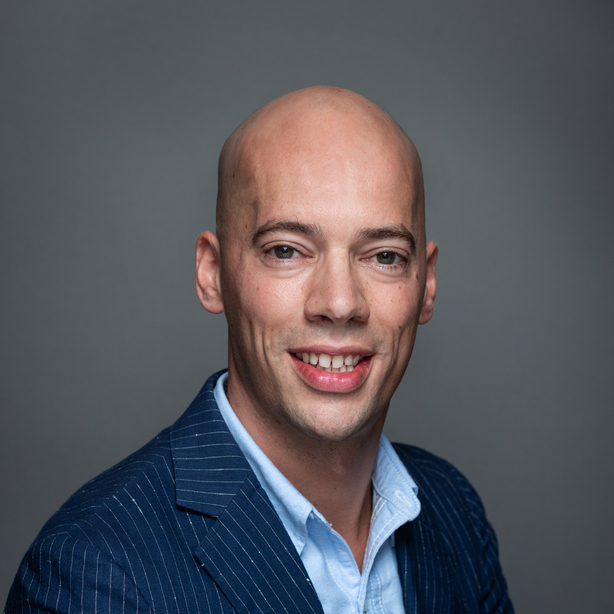 “Our short-term goal is to have our office at the Utrecht Science Park to be our base of operations as we strive to provide cutting edge research for our current and future European clients. Our long-term goal is to partner with the Utrecht University to develop new approaches,” said Cline. With more than 2,500 companies, the Netherlands is one of the most concentrated life sciences regions in the world. Supplemented by high-quality infrastructure, competitive tax support and a central location, Holland offers the ideal environment for international business expansion.